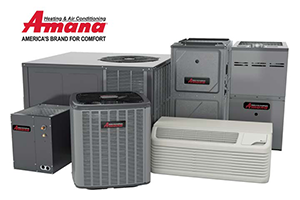 There are so many options available when replacing or repairing your heating and cooling units. Each manufacturer claims its product is the best one to save you money and improve your air quality. Our technicians are trained to assist you to decide which brand and price point is right for you and your budget. We install, maintain and service on all makes and models of heating, cooling, ventilation and refrigeration equipment. Every business is assigned an account manager who will help you through every step of your project. We want to hear about your Heating and Cooling Units. Aaron York's Quality Air will find the best solution for your Business.